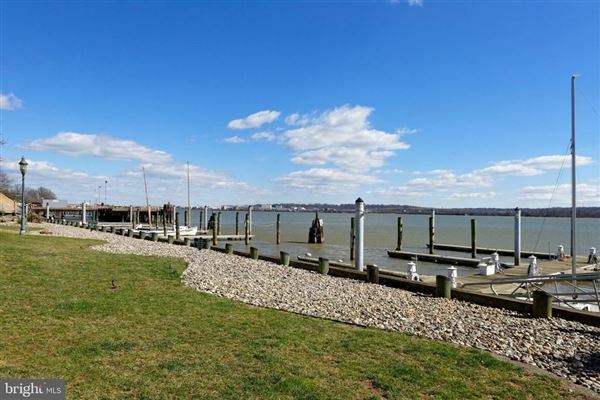 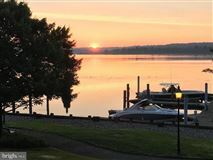 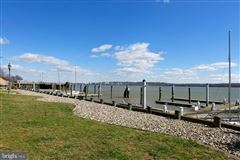 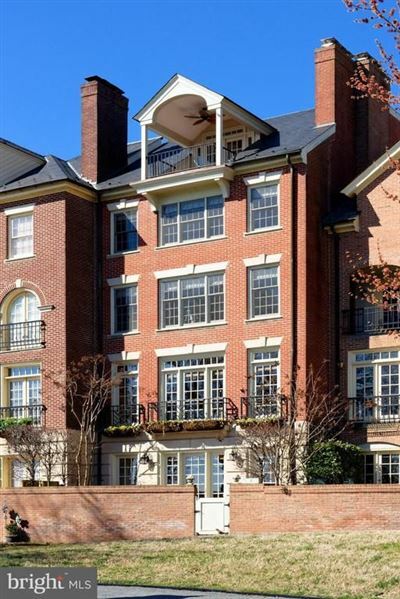 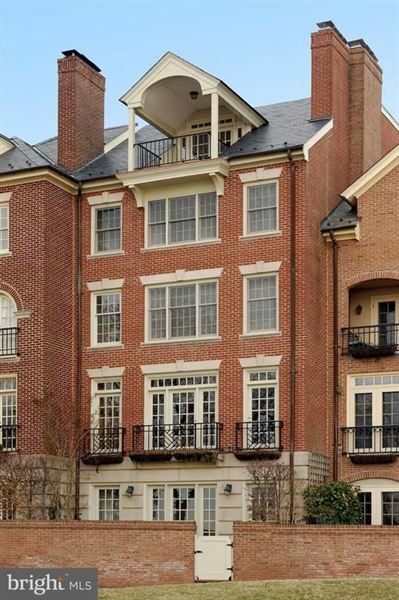 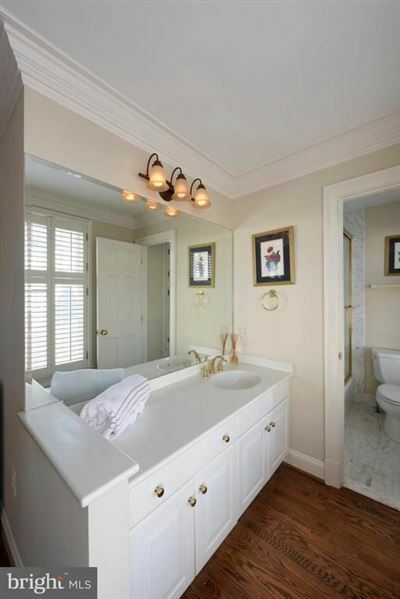 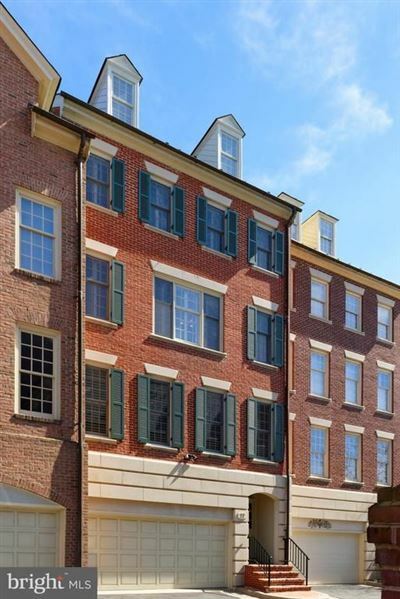 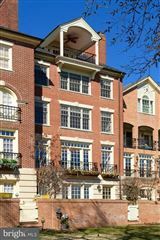 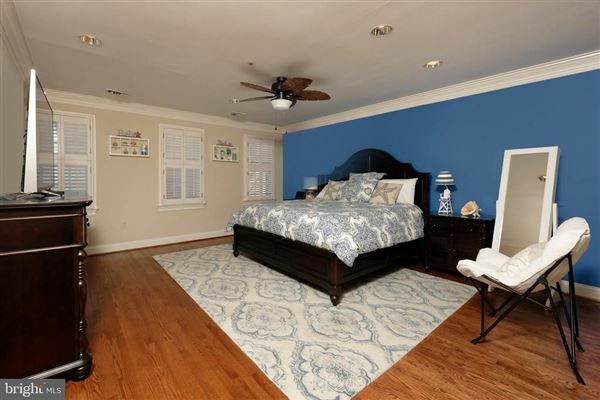 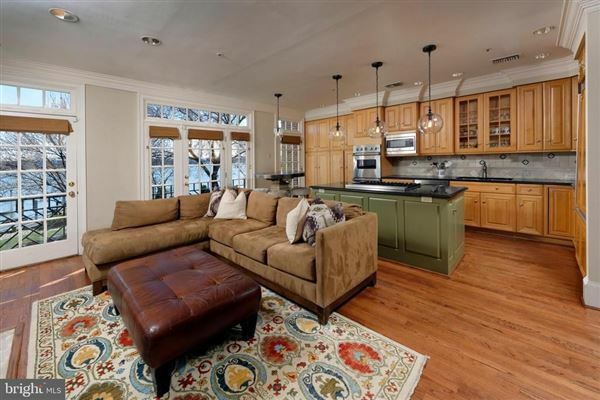 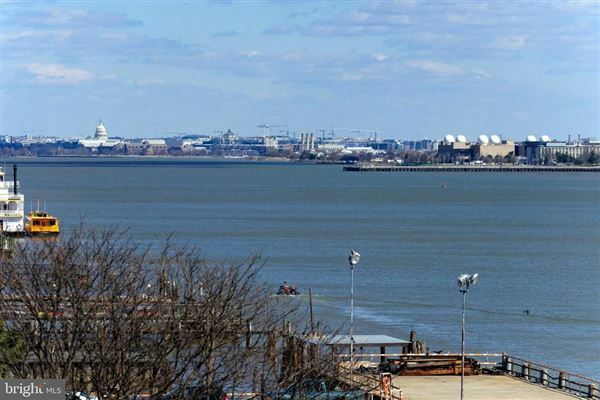 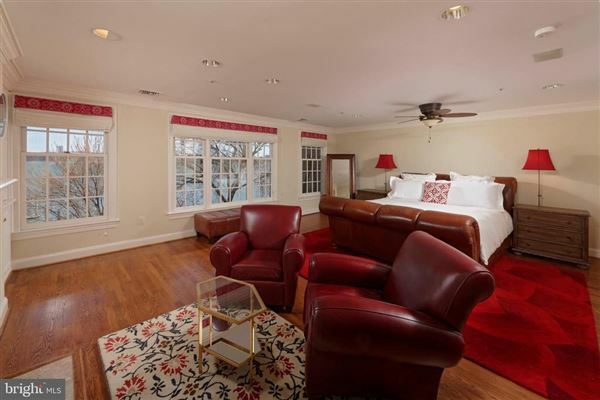 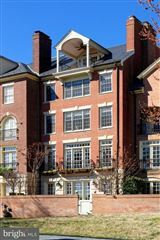 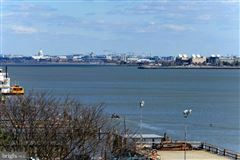 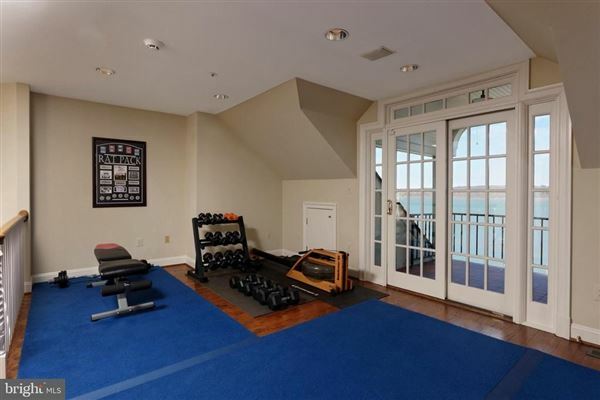 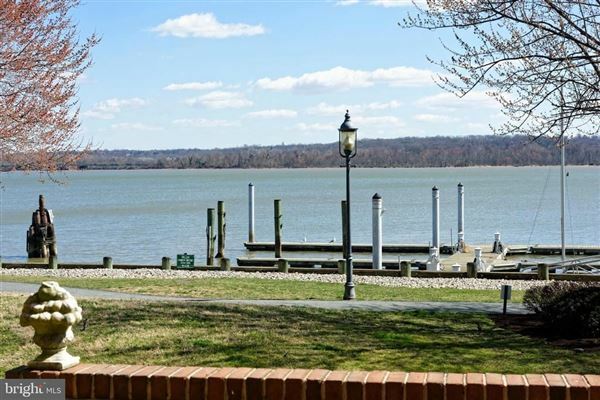 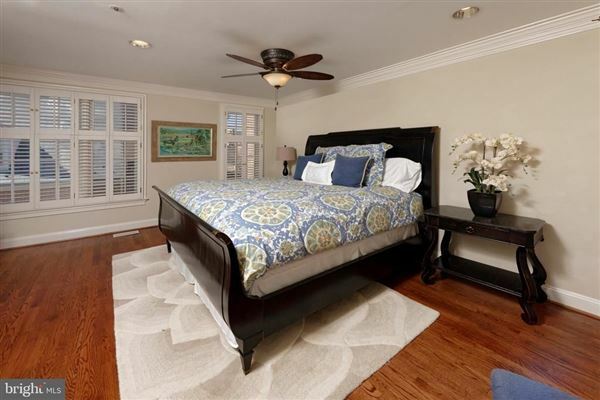 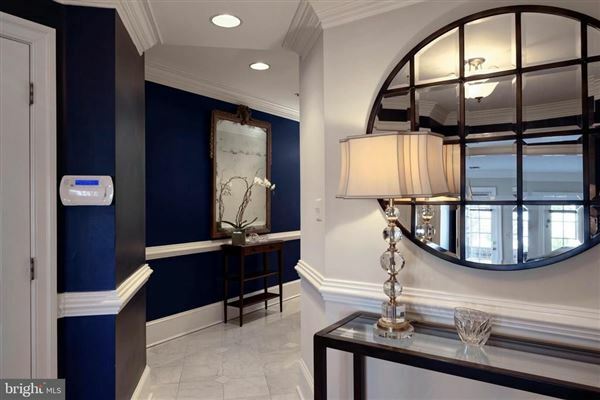 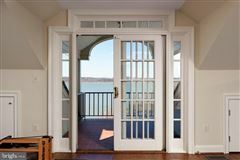 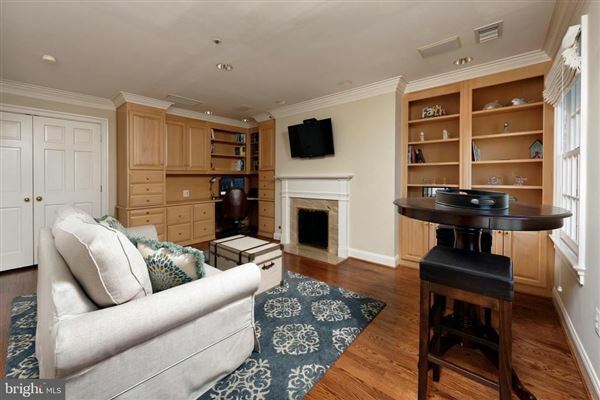 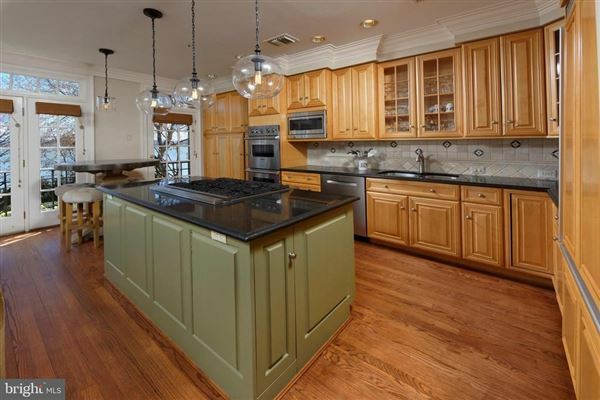 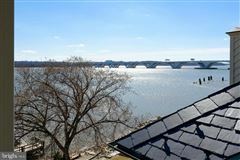 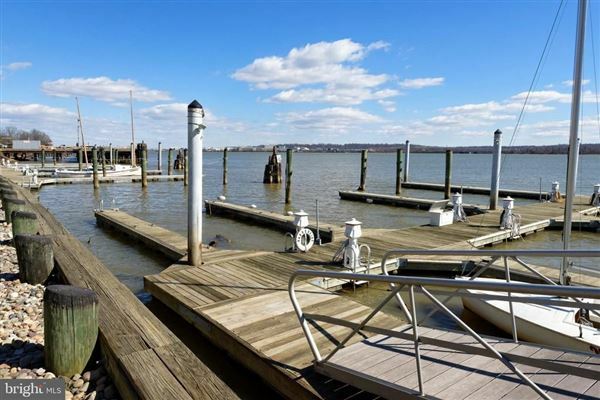 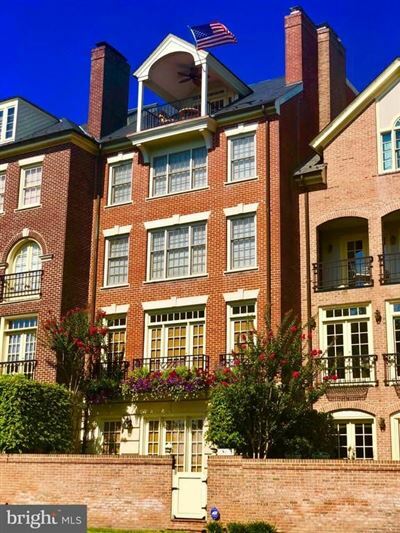 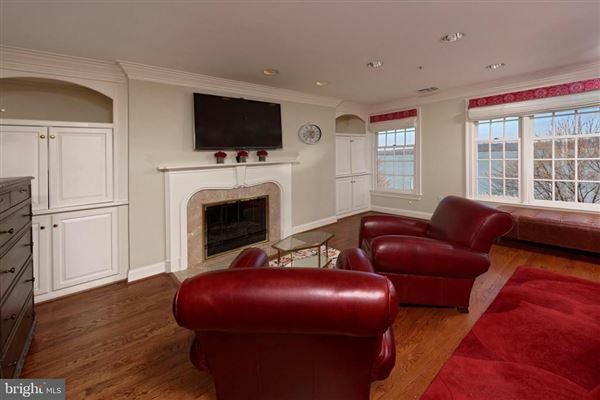 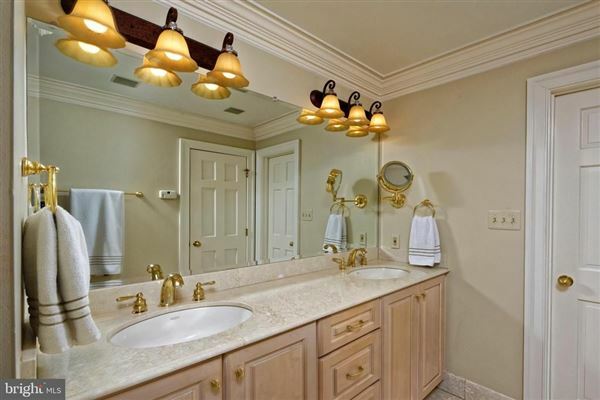 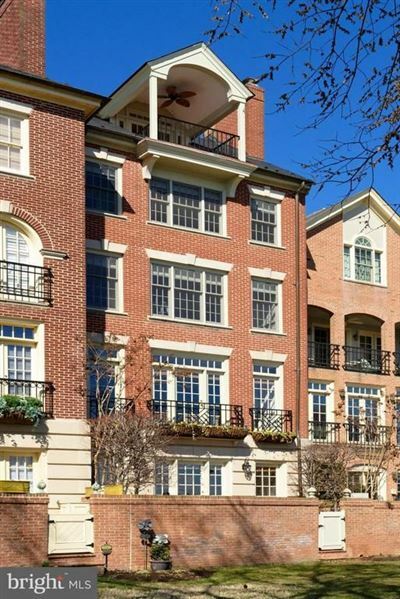 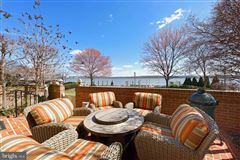 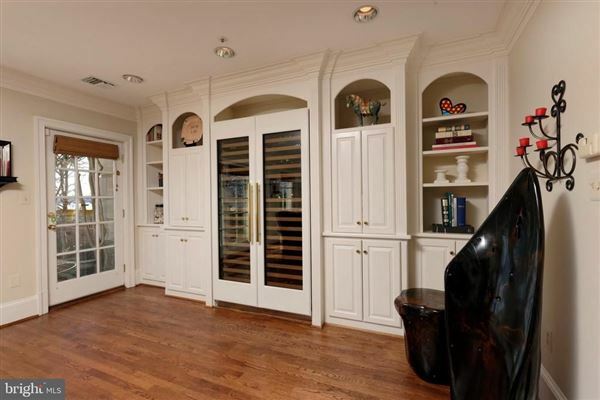 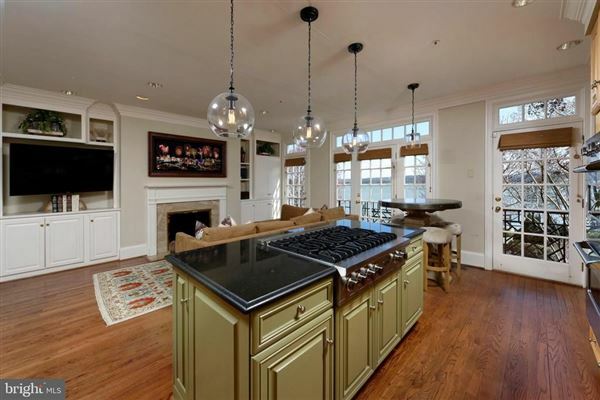 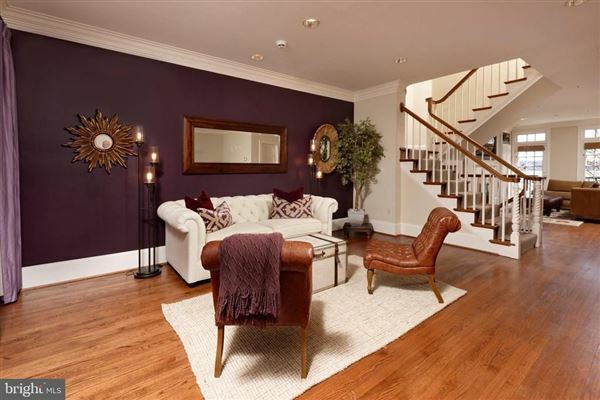 This handsome five-story townhouse situated on the Potomac River is a dream come true for the discerning homebuyer seeking the finest luxury waterfront lifestyle in Alexandria. 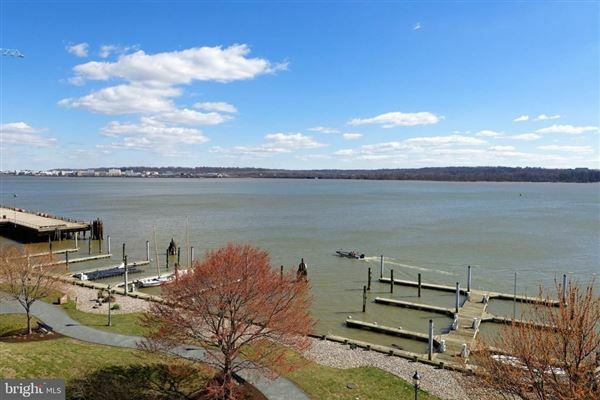 Exquisite living quarters and breathtaking views of the water and sunsets from every floor are your daily pleasure, in addition to the prized conveniences of a private two-car attached garage for your vehicles and a RARE 35~ boat slip for your vessel! 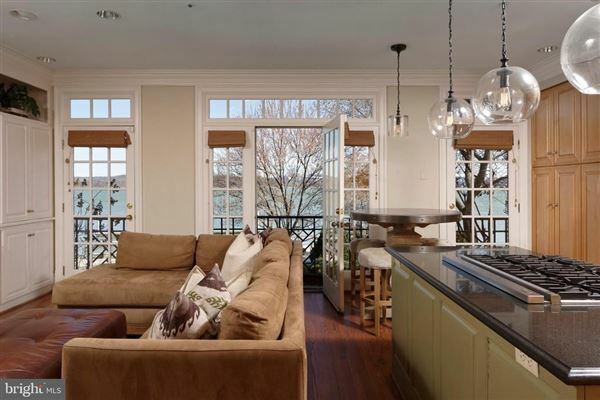 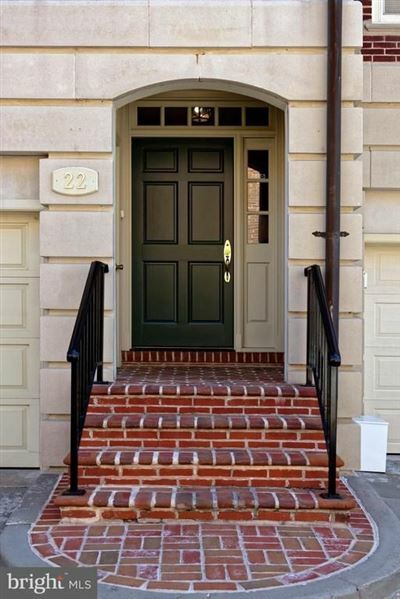 Built in 1993, 22 Wolfe St boasts a prime location in the coveted Harborside neighborhood. The gracious interior is beautifully designed and well suited for all your needs, whether entertaining in the generously-proportioned main rooms or spending quiet time relaxing. Classic elements enrich the ambiance, such as extensive built-ins, tasteful moldings and millwork, 4 fireplaces, and rich hardwood floors. 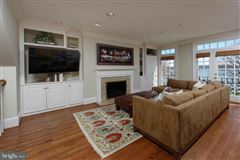 Formal living and dining rooms, and a fabulous uniquely-positioned riverside kitchen/family room on the home’s second level afford perfect backdrops for hosting guests and relaxing with family. 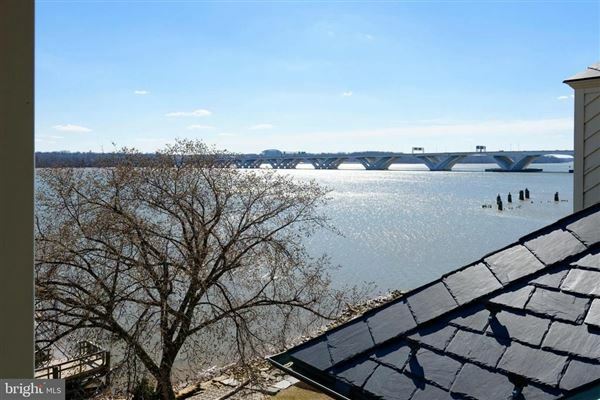 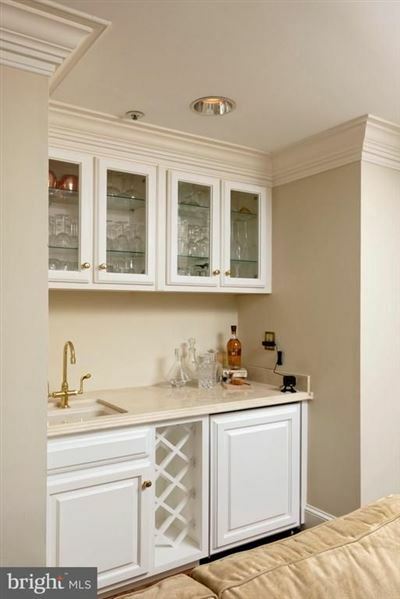 Gaze out at the Potomac while preparing meals in the elegantly-appointed chef’s kitchen, styled with abundant wood cabinetry, all new stainless Viking appliances, and a charming open breakfast area. A wet bar and 300-bottle Subzero wine cooler located on level one allow easy serving of your favorite spirits, which can be enjoyed while chatting around the fireplace in the large open family room. A wall of glass doors lead out to the spacious and serene brick patio overlooking the gorgeous river, and the lovely lawn area. 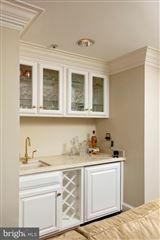 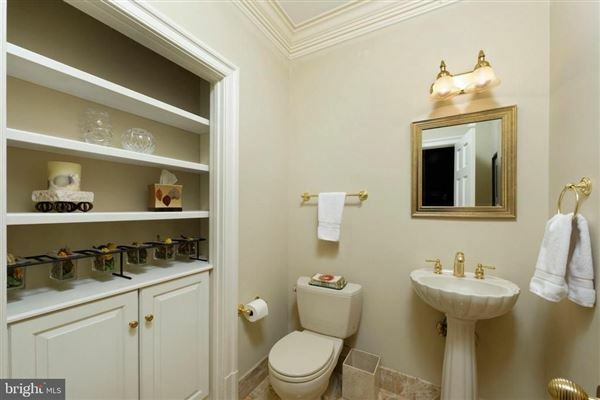 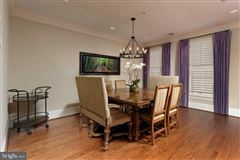 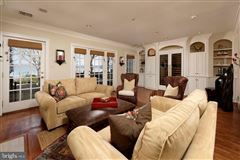 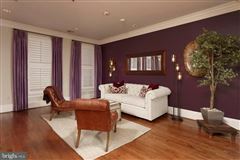 The peaceful upper levels house either 4 or 5 bedrooms, depending on how you utilize the space. 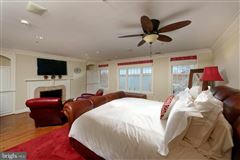 The luxurious master suite with its own fireplace, hall of closets and ivory marble bath, along with a guest bedroom occupies the 3rd floor. 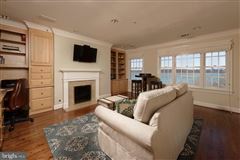 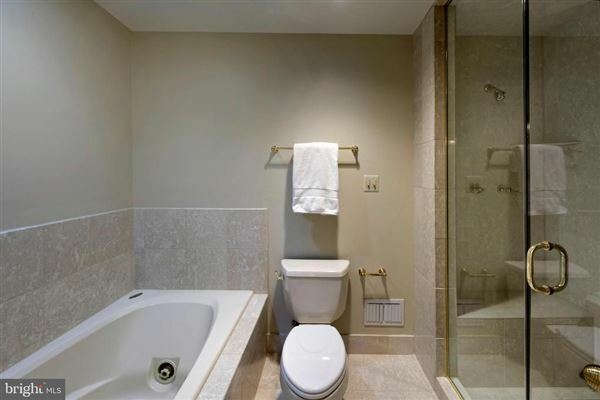 Level 4 is comprised of an office/bedroom with fireplace and built-in workstation, and additional guest bedroom, both with en-suite baths. 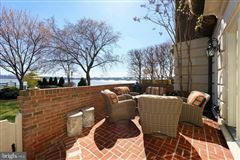 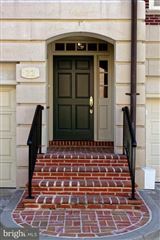 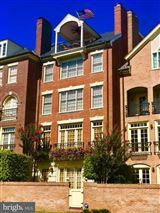 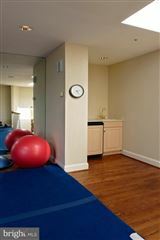 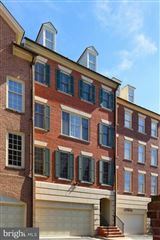 Perched on the top floor is a wonderful multipurpose room, currently used as an exercise room with a wet bar, an amazing balcony overlooking the river capturing a spectacular direct view of the U.S. Capitol building, and another bedroom and full bath in the rear. 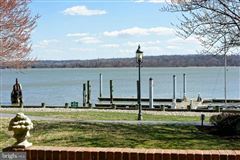 Step outside to sit on the lawn by the water or embark on your boat to set sail for the day. Truly one of a kind!